It's rare to find many people who don't own an iPod (or some form of generic MP3 player). Being able to carry round thousands of songs in something so small is quite a feat of modern technology. They certainly make cassette Walkmans and portable CD players seem very clunky. 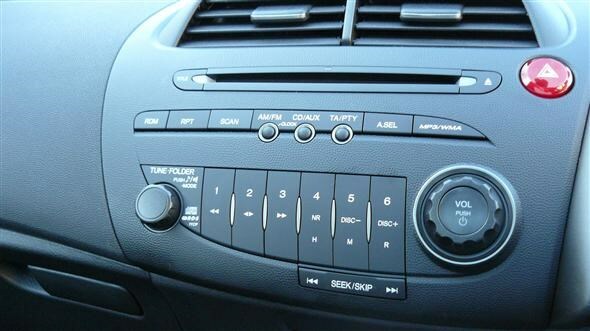 It's a surprise then that car manufacturers have been quite slow to include the capability of integrating MP3 players into their sound systems. 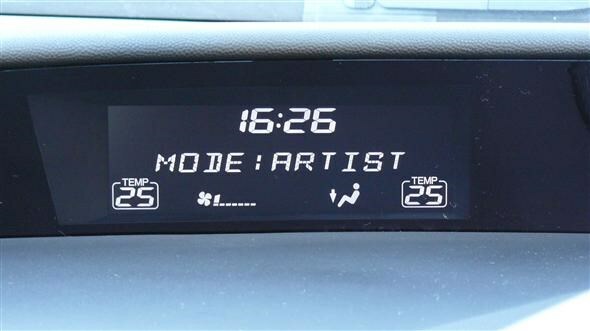 Thankfully most new cars at least come with an auxiliary socket (often known as AUX-IN) which allows you to play an MP3 player through the car speakers using a standard 3.5MM lead (basically like a headphone wire). But the clever part is being able to not only play your iPod or MP3 player through the stereo, but also being able to fully control (and charge) it at the same time. 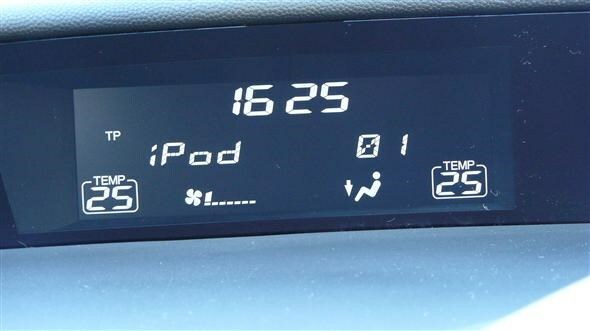 Some manufacturers offer a specific iPod connection kit as an optional extra but they're not always that cheap. For example, in an Audi it would set you back £175. 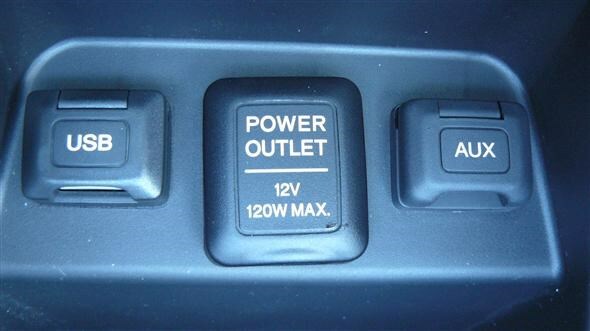 Fortunately the revised Honda Civic comes with both an auxiliary input and a USB socket as standard. All you need to do is plug your iPod into the USB socket (you need the standard iPod lead that connects to your computer) and you can use the stereo to control it. It's not the quickest of system to use. The only way of searching through songs, albums of artists is via the tuner dial. That's fine if you've only got a few songs, but with 6,000 on my iPod, scrolling through to find a specific artist can take a long time! Of course, you can always set the stereo to play random tracks, but once you've got used to it, it's a fairly easy system to use. Lets hope other manufacturers follow suit and introduce this capability as standard on all models. 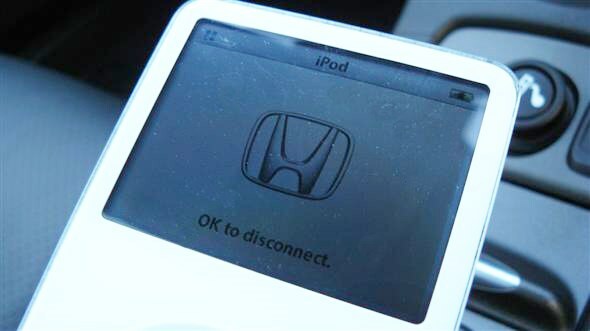 It could spell the end to loose CDs rattling around the glovebox!